San Juan Basin Public Health will be working with the Colorado Department of Public Health and Environment on a Public Health Emergency Dispensing Exercise on June 16 at the La Plata County Fairgrounds. The purpose of the exercise is to test state and local Strategic National Stockpile Plans (Medical Countermeasure Dispensing and Distribution) in response to a novel, contagious respiratory illness. As we commonly see in the news, novel health outbreaks can happen anywhere and can come from a variety of different infectious agents. Frequently, public health emergencies, as well as practice exercises, provide a large population a particular medication to reverse an infectious agent that the community has been exposed to. In order for Public Health to test its capabilities in receiving and distributing, this public health exercise will involve dispensing mock medications in a set amount of time. SJBPH is requesting community volunteers to walk through the medication-dispensing exercise at La Plata County Fairgrounds and act as clients in the exercise. Clients do not need to share actual personal health information and will not receive medication, as this is an exercise. Additionally, the first 150 community volunteers will receive a free lunch and a first aid kit for their participation. SJBPH will also be randomly selecting community volunteers in a drawing to receive bonus emergency-preparedness supplies, such as family preparedness kits, pet preparedness kits, and senior evacuation kits. Community volunteers are asked to arrive at the La Plata County Fairgrounds any time between 11 a.m. and 2 p.m. June 16, walk through the dispensing lines and receive a “play” pill bottle. The bottle will be empty, but community volunteers will trade this in for their lunch and first-aid kit at the last station. Just as EMS, hospitals and fire departments exercise their roles and responsibilities in trauma, medical surge and structure and wildfire, Public Health is responsible for exercising its roles in a public health emergency. Not only is this an opportunity to practice interfacing with the community as in an emergency, but also to demonstrate the ability to effectively collect, synthesize and share information with local and state partners throughout the duration of the incident. San Juan Basin Public Health will be working closely with state and local emergency management partners, such as La Plata County Office of Emergency Management, EMS, Mercy Regional Medical Center, Animas Surgical Hospital and Pagosa Medical Center. San Juan Basin Public Health is participating in this exercise to practice a vital role in Colorado’s emergency-preparedness system. Exercises strengthen the community in its efforts to prevent, protect against, respond to and recover from all hazards. Your participation in the exercise is a vital component and greatly appreciated. For more information contact Whitney Lukas, regional emergency preparedness and response specialist, at 335-2017. 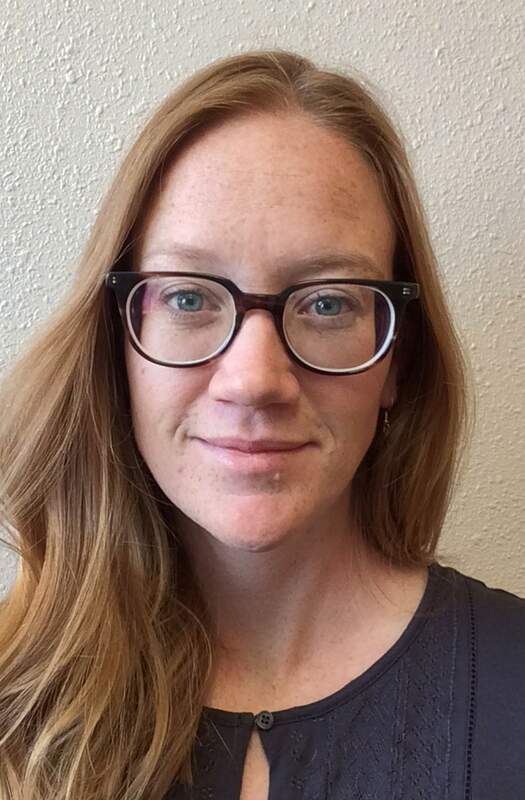 Lauren Pope is the assessment, planning and communications specialist at San Juan Basin Public Health.